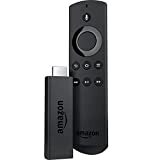 We haven’t seen the Amazon Fire TV Cube this cheap since Prime Day! 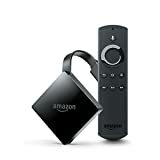 Right now the new Fire TV Cube with Alexa has been discounted to $89.99 for a savings of $30 off the list price! 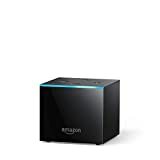 The media player provides hands-free streaming with Alexa, plays 4k Ultra HD content (including HDR10) at up to 60 frames-per-second, and supports immersive Dolby Atmos multi-channel audio. Jump over to Amazon to grab a Fire TV Cube right away at this low price while it lasts.